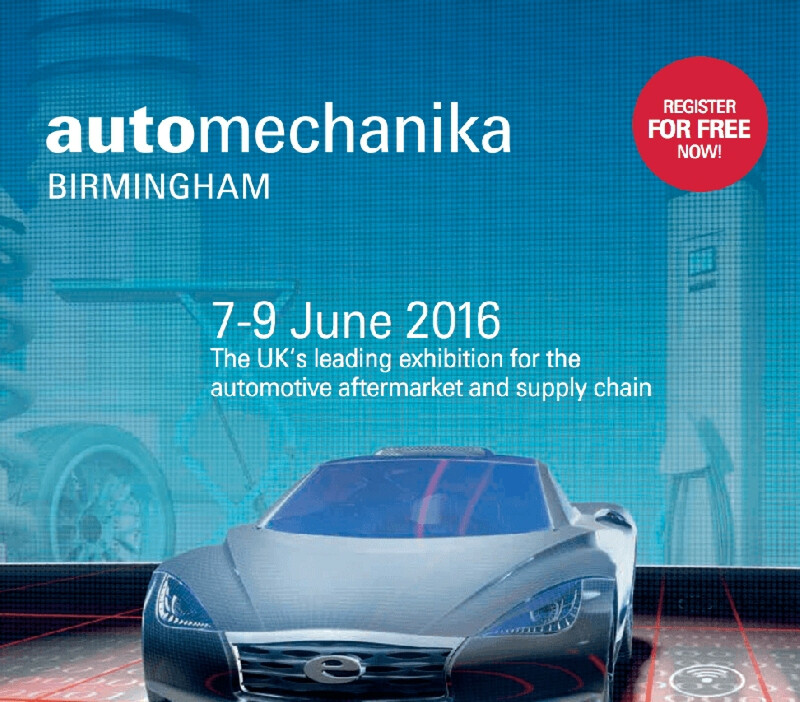 Automechanika Birmingham - opens next week! Have you pre-registered? Tuesday 7 - Thursday 9 June at the NEC Birmingham. Make sure your pre-register and get your badge emailed directly to you and avoid the queues.